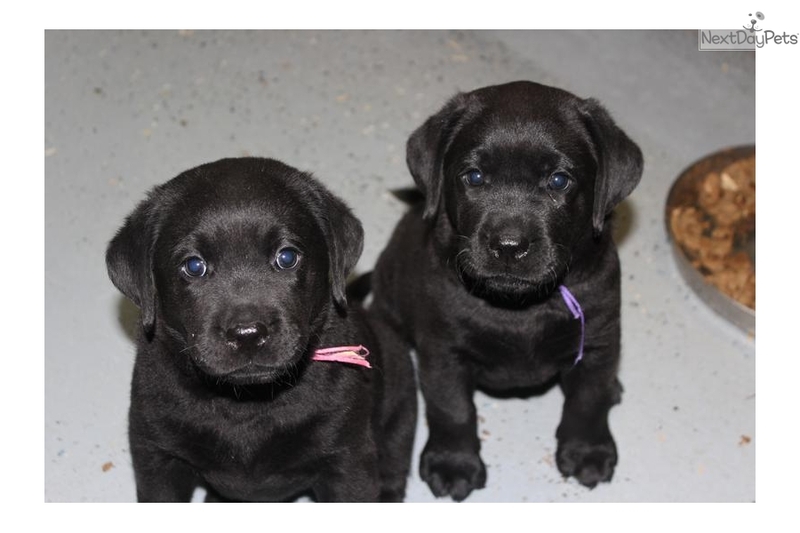 AKC registered Labrador puppies and stud service. Parents are OFA, OFEL, Patella, Cardiac, CERF, EIC and Optigen certified. Puppies are guaranteed for up to 24 months against all heriditary defects. 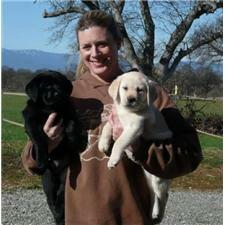 Puppies are Micro-chipped, fully dewormed and vaccines started. Black litter born late July. This litter is out of our girl Crystal and sired by our boy Gatsby. Please see our website for more detailed information and email us for waiting list information. One black female still available. Pups will be available for their new homes the end of September, 2017.